The era of social selling is upon us, and the companies that have embraced it are seeing major results. Sales representatives, sales leadership and marketing teams each play a part in converting leads to customers by interacting with them via social media. But in addition to mastering these separate roles, the companies that are most successful in their social selling efforts prioritize cross-functional collaboration between sales and marketing. When salespeople, sales leaders and marketing are all advocates for social selling, there are few limits to what they can achieve. Sales reps at the top of their social selling game act as extensions of their company’s marketing team by consistently providing prospects and clients with relevant information. Rather than trying to collect as many social media connections as possible, sales professionals should focus on establishing solid relationships with prospects and customers based on quality information. Matt Heinz, president of Heinz Marketing Group, says that individual sales reps should seek guidance from their company’s marketing team to spotlight the best content pieces to share with prospects and current clients. Some of the most crucial information a sales professional can provide a buyer is within their own LinkedIn profile. Since most B2B buyers check out a vendor’s LinkedIn profile early on in the buying process – generally before meeting with a rep – it’s crucial for sales pros to optimize their profile and make it customer-centric. That means highlighting instances when you provided value to a client, rather than focusing on your accomplishments. 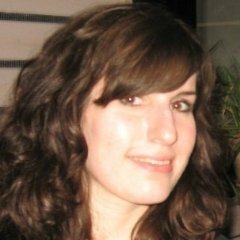 “Everything from your summary to your headlines should be structured in a way that makes sense for the prospects and companies that [you, the salesperson] want to go after,” said LinkedIn Sales Solutions Marketer Alex Hisaka. Sales professionals can further enhance their profiles by uploading projects or rich media presentations they’ve worked on that would speak to their prospects. One way to get started is to look at the profiles of salespeople you admire and structure your own in a similar way. 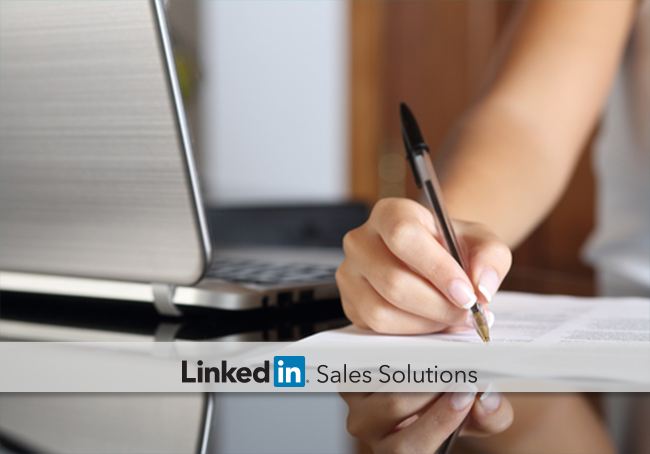 Salespeople should also write in a style that’s consistent with their company’s LinkedIn page. When in doubt, your company’s marketing team can point you in the right direction to make sure your profile clearly demonstrates value to your prospects and existing clientele.